Superb Theatre Presets produced by UK theatre organists Tom Horton & Robert Wolfe. 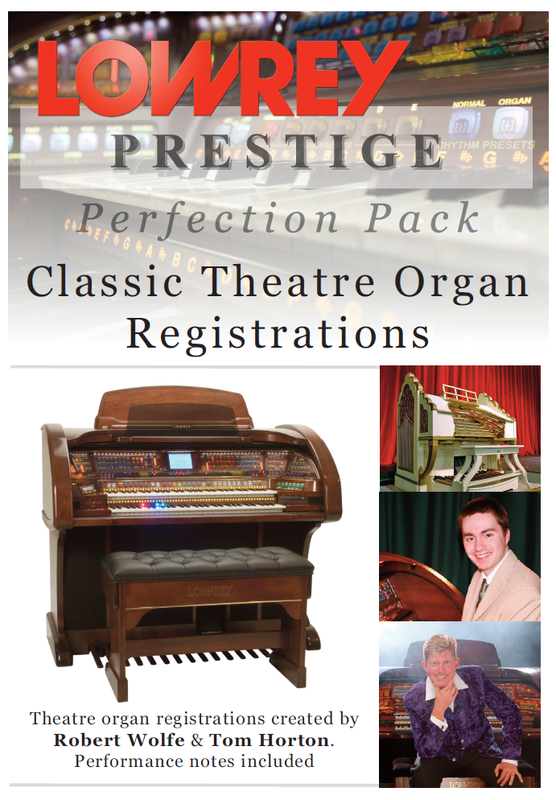 This is an exciting collection of 50 awesome Theatre Pipe organ presets. Included is USB with presets loaded and a information booklet. To order your pack please get in touch with us via the Contact Page. Payment can be made by card, cheque (made payable to 'Allens Music Centre') or via PayPal.